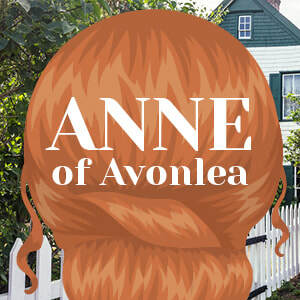 Continue the exciting adventures of one of Canadian literature's most enduring characters, Anne Shirley. Follow her from her first days as a young teacher to her departure for Redmond College. And as Anne is reminded of her younger years and how she came to live at Green Gables. This heartwarming and humorously uplifting play will be fondly remembered long after the final curtain.